Posted on Aug 20 by Rebecca. Wow! Garlic from my garden! What a cool concept! This is the first time I have grown my own garlic - and it is more fun than I had expected. Posted on Aug 19 by jennifer. Trees are vital for our environment. Apart from serving as natural air filters, there are many interesting facts about trees that an average person maybe unaware of. 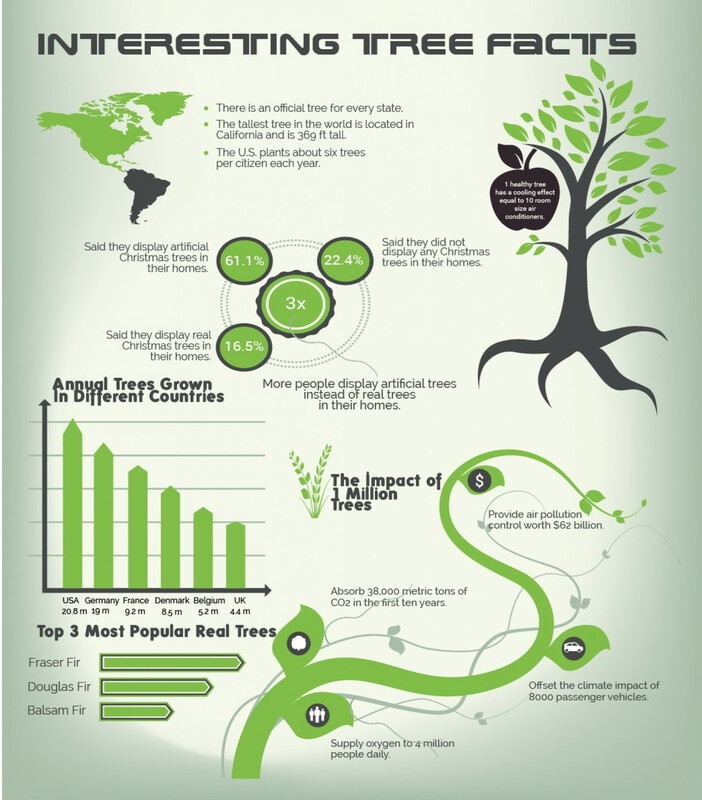 This infographic highlights some interesting tree facts and statistics. Posted on Aug 16 by Rebecca. Late August bring POTATO PICKING TIME! Nick the Potato Picking Coach helps my little guy get the best ones! These potatoes last much longer and taste sooo good! Baked, fried, mashed - it is all good! Posted on Aug 14 by jennifer. 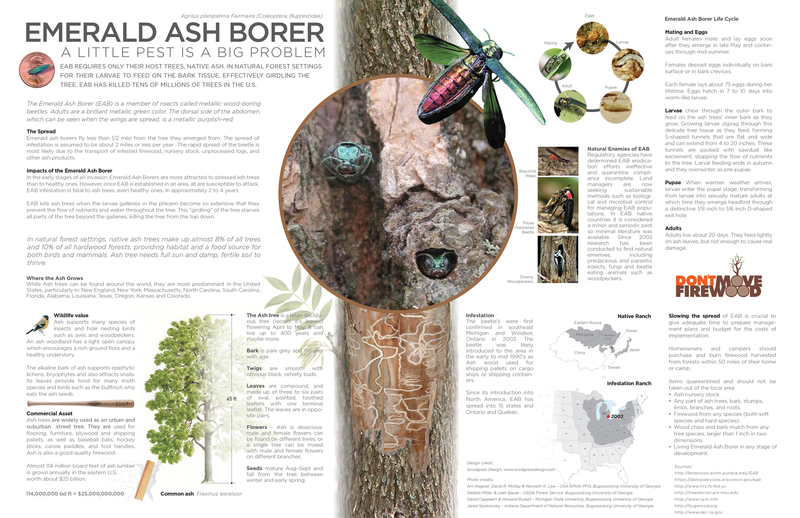 The Emerald Ash Borer is an invasive species that has devastated Ash trees through out the midwest. To view the full image click here. Posted on Aug 12 by jennifer. Posted on Aug 08 by Rebecca. Posted on Aug 07 by jennifer. Posted on Aug 05 by jennifer. Posted on Jul 31 by jennifer. Beware of the Japanese Beetle! Posted on Jul 25 by Rebecca. Did you wonder who was making the lattice work out of your green leaves? The Japanese Beetle comes and brings their friends. Gretchen and Nick from A Backyard Farm tells us how to get rid of them.